Description: Always keep your eye on the prize. But when you've got a Fiendish Spy Pet with an eye, you can focus on so much more! 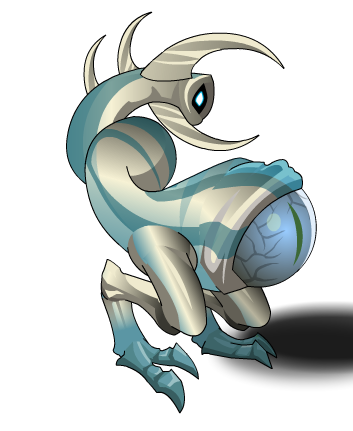 Note: This item is themed from Weteye from OverSoul. Thanks to GuardMice and PkerSlayer.